Posted July 31st, 2013 by Clay Spörri & filed under PC Engine. 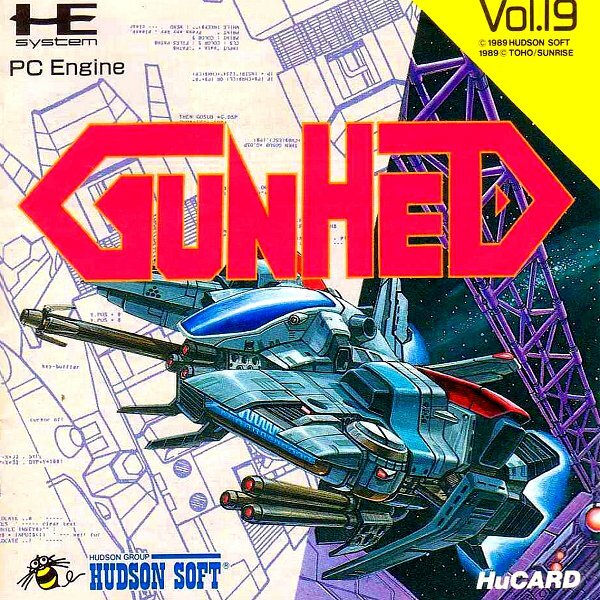 Gunhed, my first game on the engine back in the days. Coop of Hudson and compile cant go wrong. 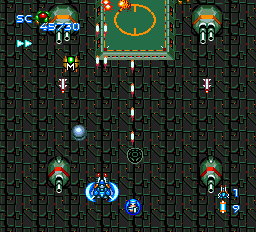 as one of the early games released in 1989 it was a blockbuster and sold also in the US as Blazing Lazers. 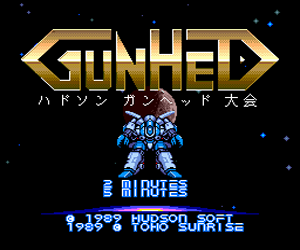 There cant be a pcengine without Gunhed. In the video im playing the special version 2min mode Buy Gunhed on eBay!